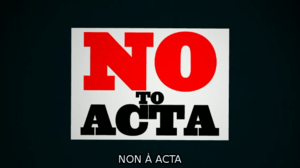 To be informed about the next steps to urge Members of the European Parliament to reject ACTA, send a blank email to [mailto:NOtoACTA-subscribe@laquadrature.net NOtoACTA-subscribe@laquadrature.net] to subscribe to our list (we won't use your email for anything else). 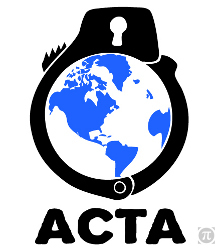 This weeks' key events : The European Parliament rejected ACTA by a huge majority, Wednesday 4th of July, 2012. Now, it is time to start a positive reform of copyright to adapt it to the digital era.